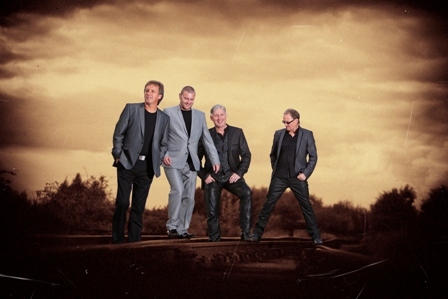 Now in their sixteenth year together Talon are recognised throughout the industry as the worlds definitive Eagles tribute show. In 2013 their latest production will feature all the classic Eagles hits from the timeless back catalogue including Hotel California, Lyin’ Eyes, Take It Easy, Desperado, Take It To The Limit, Life In The Fast Lane, The Last Resort and many more. Talon are appearing at Ulverston Coronation Hall, Friday 14th June, 7.30pm. Tickets are priced at £17 and £18. Tickets are available from the Coronation Hall Box office on 01229 587140. Talon tickets always sell quickly, so early booking is advised for this Concert.